(Victor Valley)– The popular arts take over the Anaheim Convention Center this weekend as Designer Con returns for its 2018 show. The three-day event kicks off on November 16th and runs all weekend. Designer Con is an annual art and design convention that brings all forms of art forms under one roof. Packed with collectible toys, lithographs, live demonstrations, 3D printing, and more. With a vendor list full of major and independent companies and publishers, including Funko, Toynami, Super7, DC Collectibles, 1000Toys, Joe Ledbetter, Nooligan, Tee No Evil, ThreeA and more. The convention floor boasts over 350,000 square feet and features over 500 vendors, making it the biggest Designer Con yet. Every year the convention has grown exponentially, making it one of the premier conventions in Southern California. 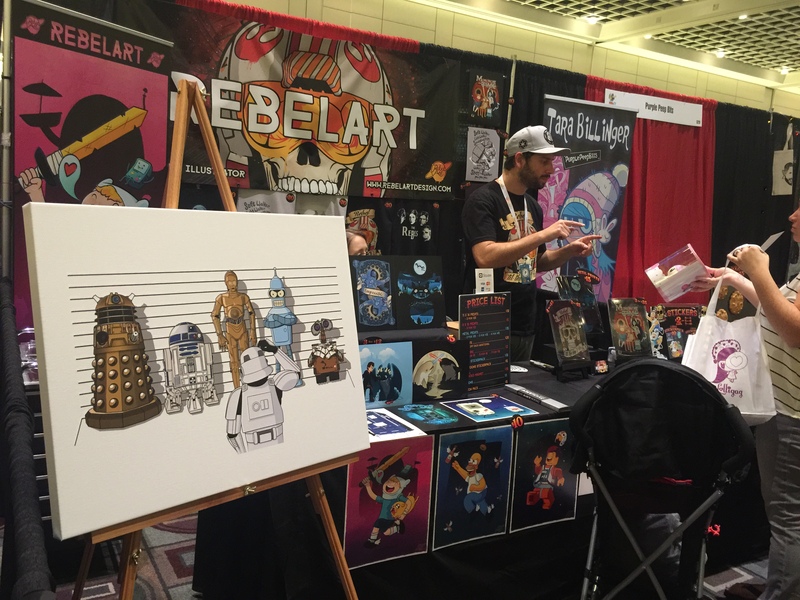 Designer Con is different than most conventions I have been to: art takes center stage. From vinyl figures to statues to large wall scrolls and more, art is the main focus, which is hugely refreshing. If you haven’t been to Designer Con yet, I highly recommend attending it. It is one of the most fun conventions I have visited, and with the 2018 show, it looks to be the best one yet. Tickets are available at http://www.designercon.com/.